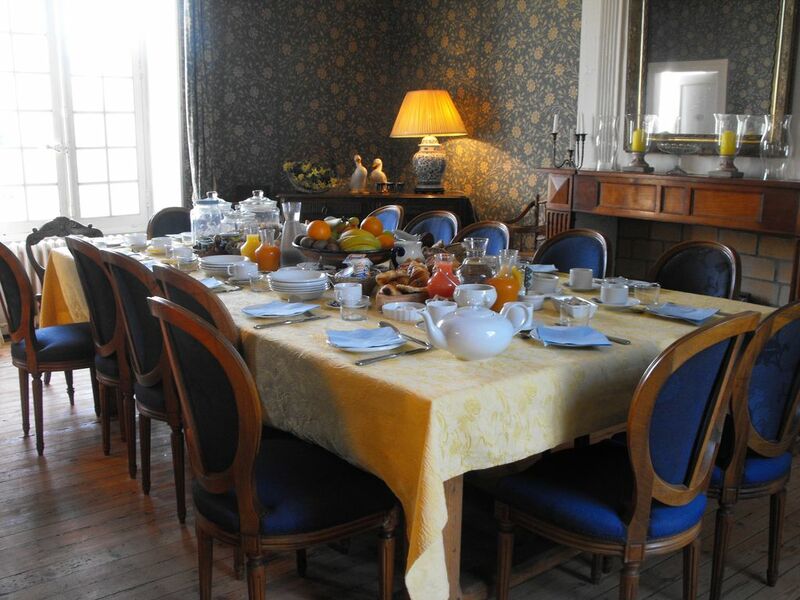 Full board accommodation at Le Bourdil Blanc; all riding, guiding and equipment; meals from dinner Day 1 to breakfast on the last Day 8 (except dinner on Thursday night), including wine with meals. It also includes use of facilities at the house including the all-weather tennis court, heated outdoor pool, a small lake for boating and fishing, a classified trout stream (a local fishing license is however required which can be bought locally), mountain bikes, table tennis and croquet. Travel to / from Bergerac from your departure point; personal medical / travel insurance (which you must have); any visa fees; dinner on Thursday night; extra drinks during the ride and any tips you may wish to leave. Rental car if requested; any additional private riding lessons; landline telephone and fax which are charged at cost. As mentioned above, rides are usually confirmed for 4 riders however if there are just 2 or 3 riders the full week ride can still be confirmed at a supplement. Please contact us for a quote for 2 to 3 riders .